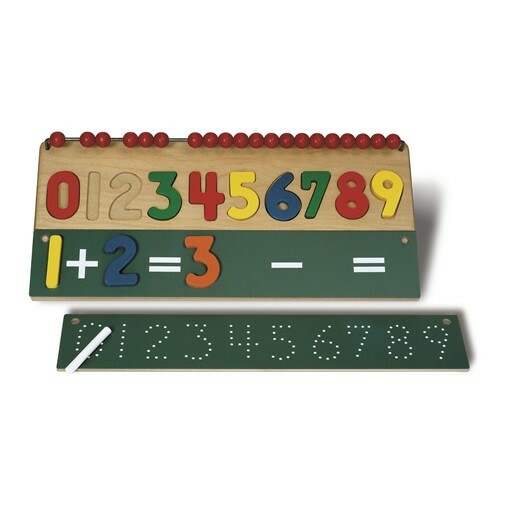 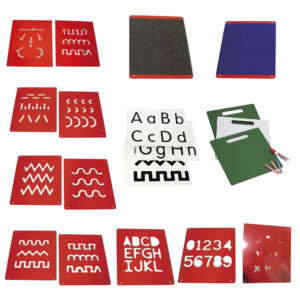 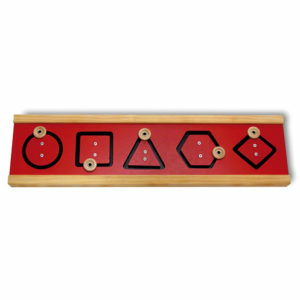 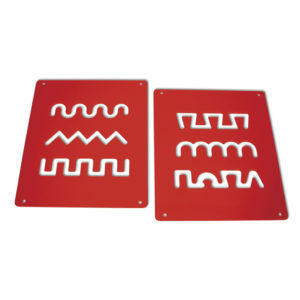 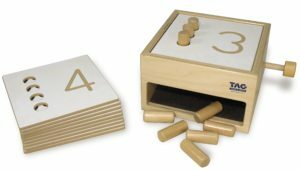 A complete math readiness skills learning center consisting of a number puzzle, 20 counting beads and a reversible chalkboard with connect-a-dot tracing patterns and math function signs for solving additiona and subtraction problems. 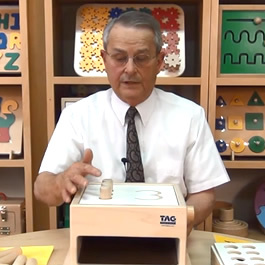 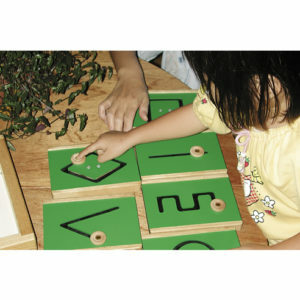 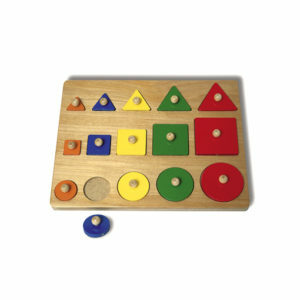 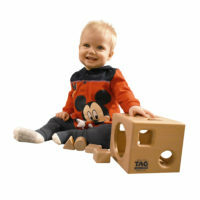 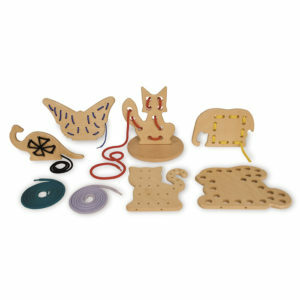 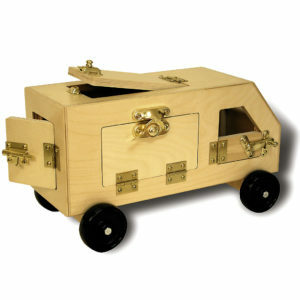 The child’s math skills will develop through hands-on concrete activities. 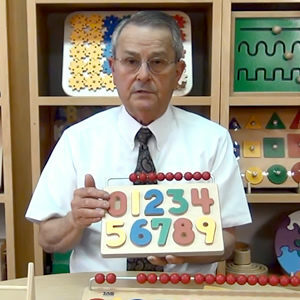 The child will learn to recognize, name and write numbers. 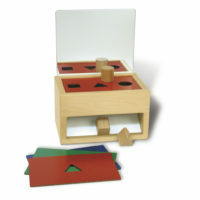 Demonstrates the concept of quantity in both concrete and symbolic dimensions.. 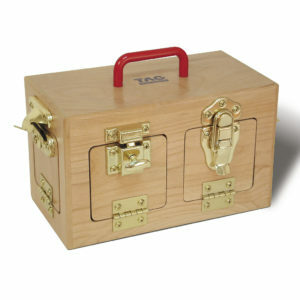 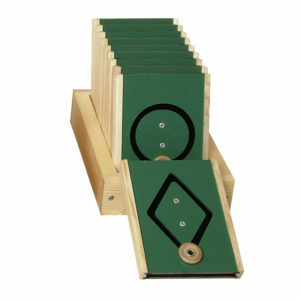 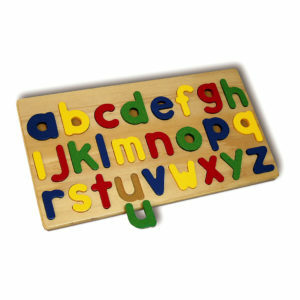 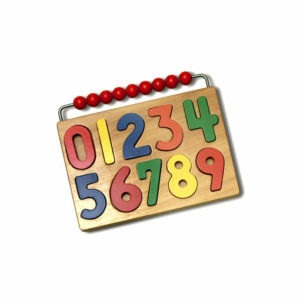 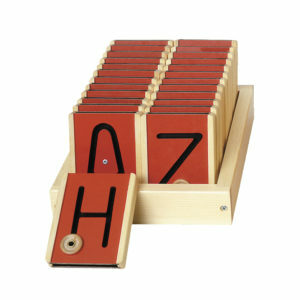 Provides practice in solving simple addition and subtraction problems.